 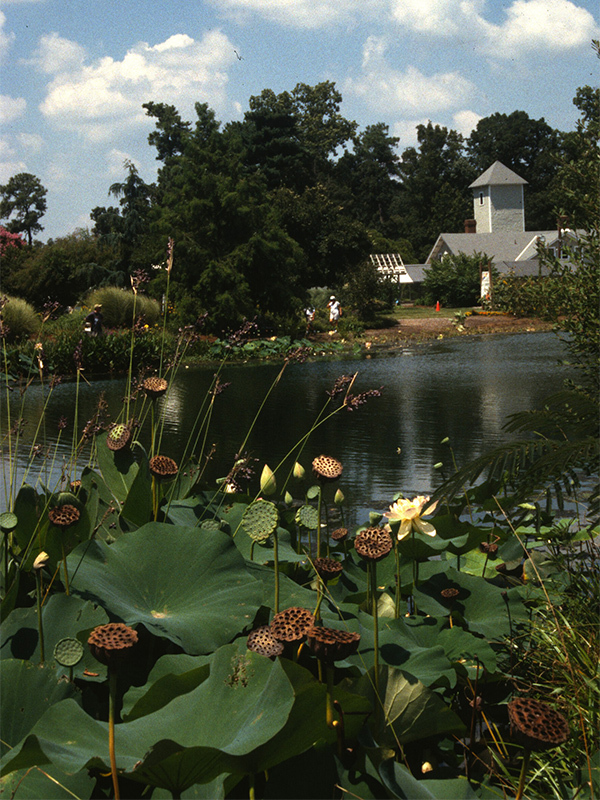 Lewis Ginter Botanical Garden’s mission is education and our passion is connecting people and plants to improve communities. 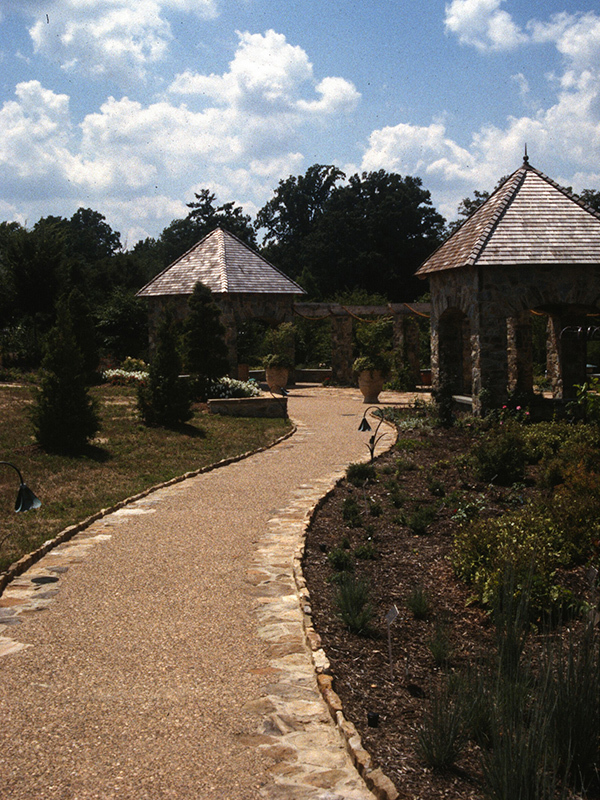 Our goal is to extend beyond traditional boundaries to have a positive impact and to enrich lives. 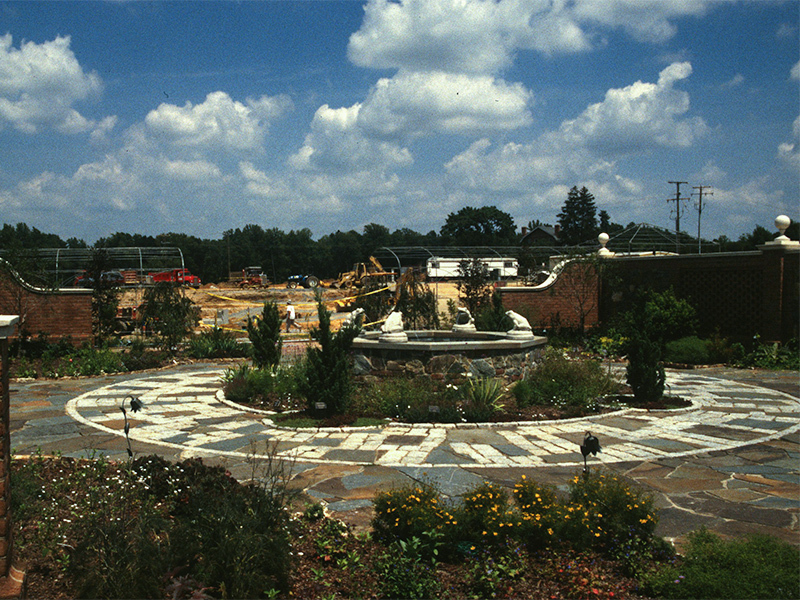 The Garden is growing fresh produce for the hungry; actively participating in urban greening and water management initiatives; contributing to economic development and work-force training, and educating diverse youth and adult audiences about critical issues related to the interdependence of plants and people. 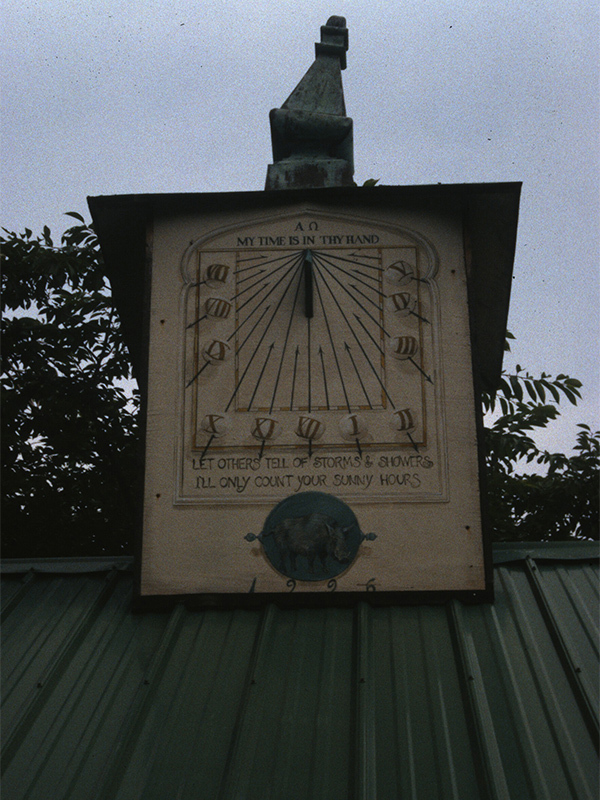 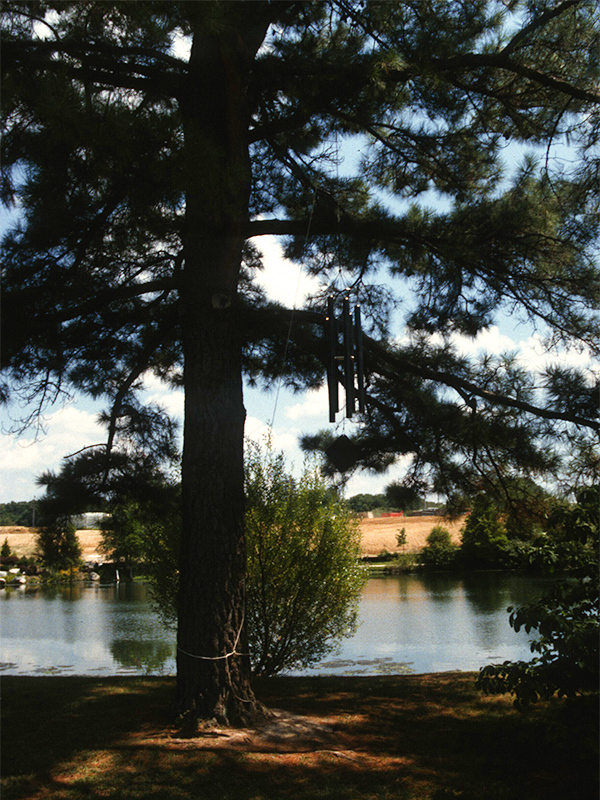 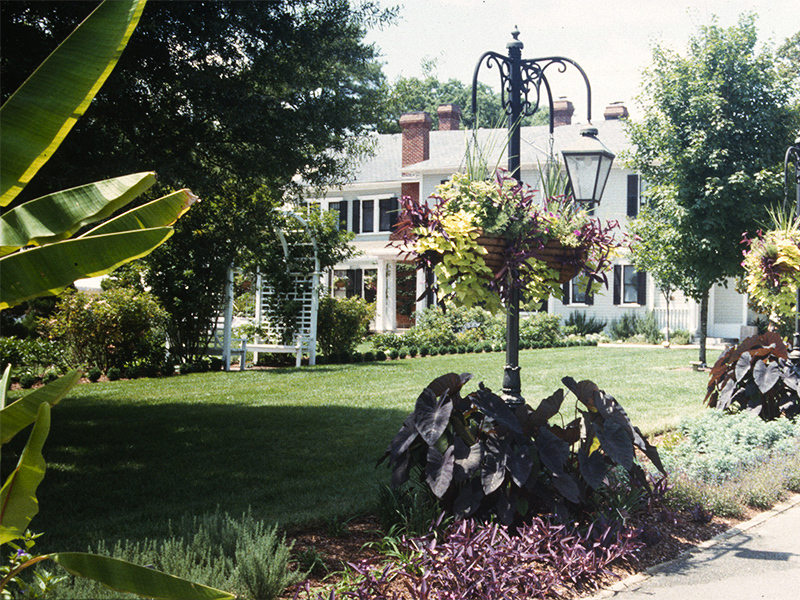 LGBG is on property that was Powhatan Indian hunting ground and was once owned by Patrick Henry. 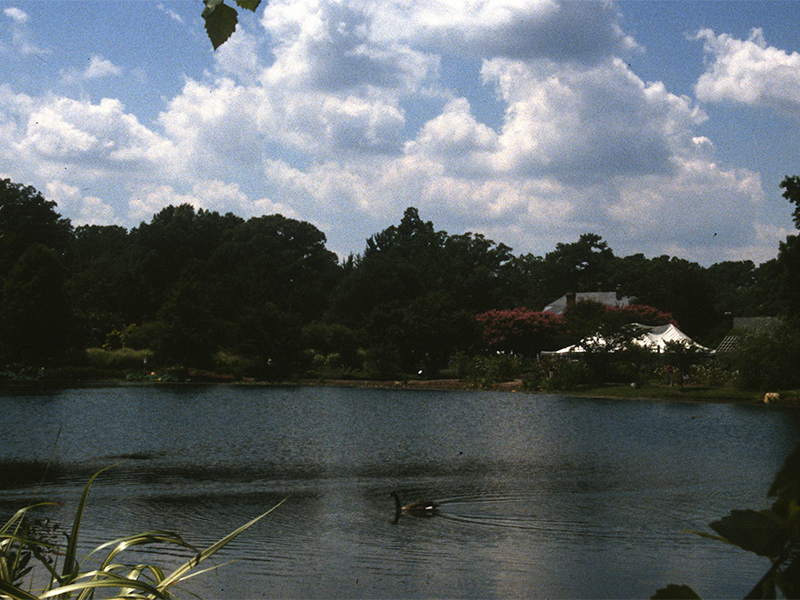 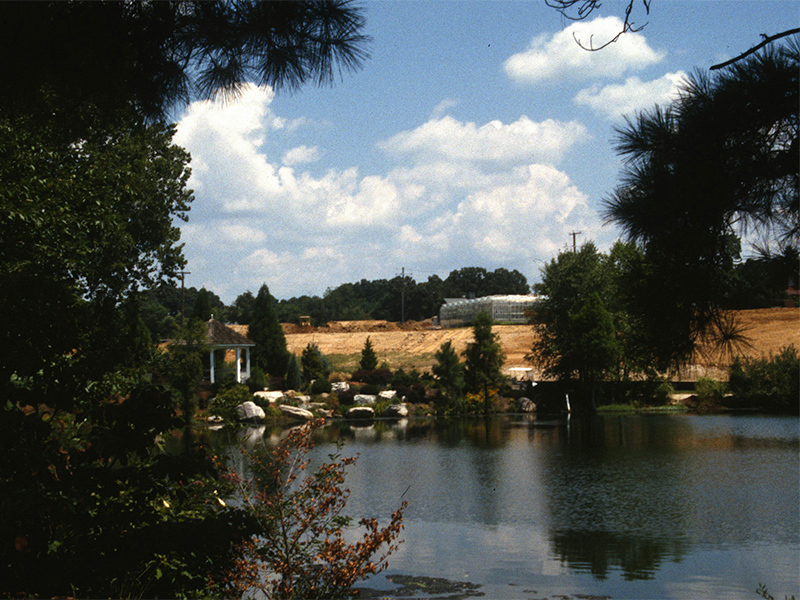 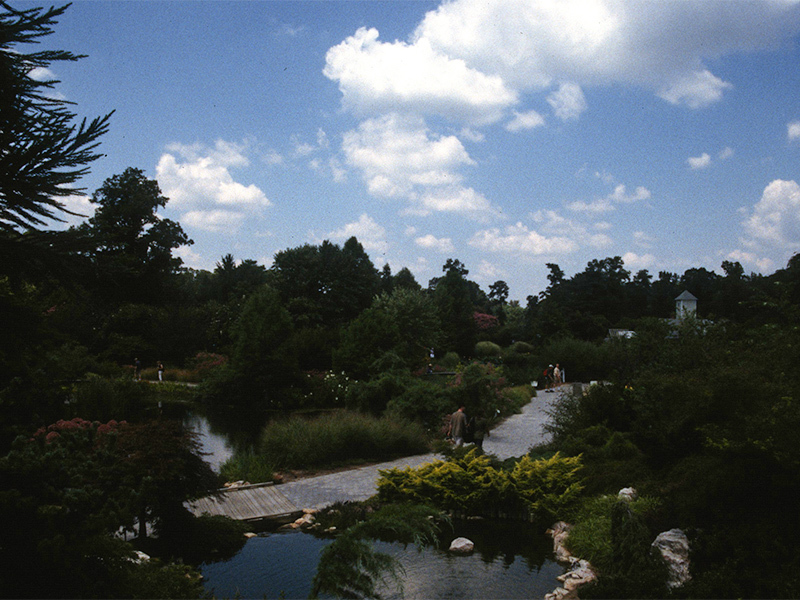 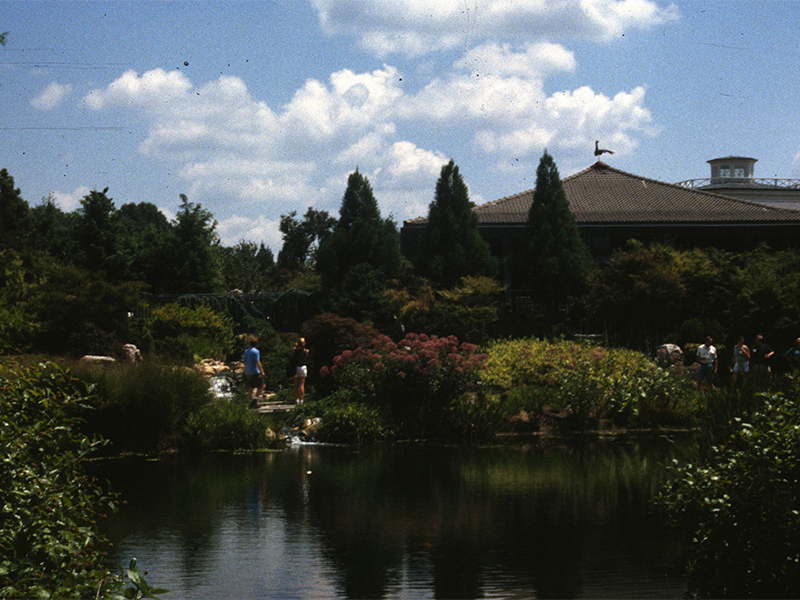 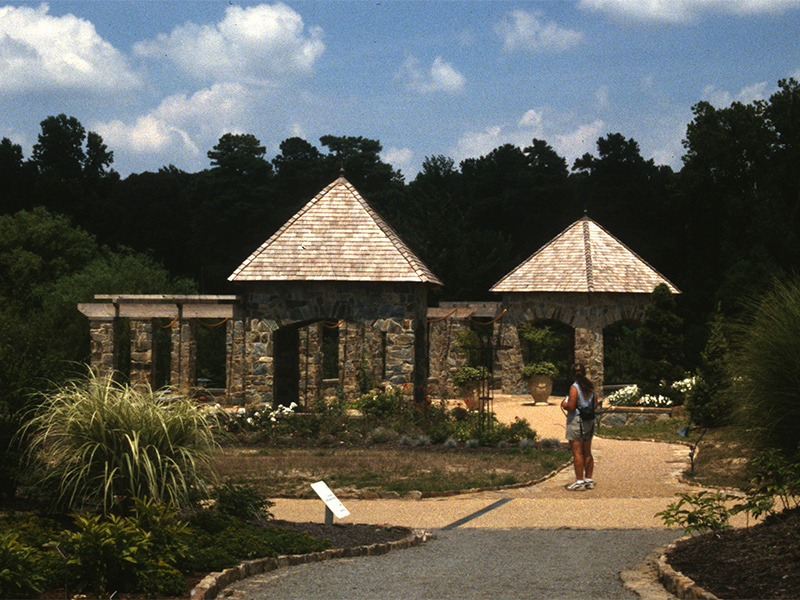 Lewis Ginter, a prosperous Richmond businessman, purchased nine acres in 1895.